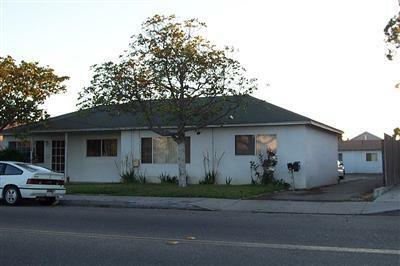 This property was SOLD by Lorenzo Castillo of Exit Castillo Realty. Listing courtesy of ERA Cusick Realty. For similar results please contact Lorenzo at (805) 479-2569.